They might be called “small businesses,” but there’s nothing small about the impact these organizations have on our economy. Recently, two Rochester businesses were named finalists in the U.S. Chamber of Commerce’s Dream Big Small Business of the Year Award, making the Rochester Area Chamber of Commerce the only chamber in the United States with more than one finalist. The Small Business Summit offers opportunities for over 900 small business owners, managers, and entrepreneurs from across the country to learn, engage, and network. 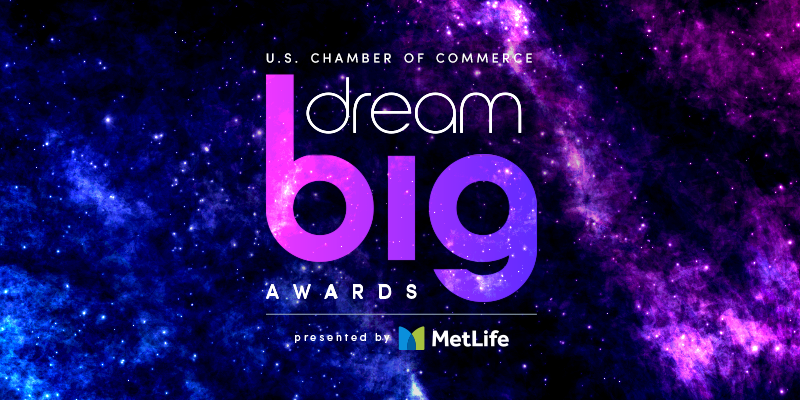 The program takes place from September 10-13 in Washington, D.C. and will provide attendees with an opportunity to learn the latest tactics and strategies and make invaluable connections to help support the growth and success of small businesses. 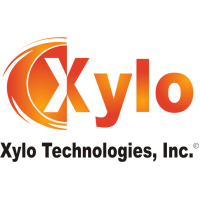 Xylo Technologies is a leading provider of technology-based solutions and offer customers with turnkey responses to meet their most complex needs. Xylo’s CEO Dharani Ramamoorthy immigrated to the U.S. from India more than 20 years ago and has been actively engaged with the local chamber for many years, serving as Chair for the Board of Directors and providing leadership and strategic guidance for community programs. Nordstrom started BrandHoot as a solopreneur in his basement five years ago. Today, he and his 10 employees provide custom website design and app development for a variety of customers, with a focus on healthcare and community groups. The DMC initiative strives to attract new business, encourage startups, and lure investors. Having local businesses like Xylo and BrandHoot recognized on a national level helps to showcase the burgeoning entrepreneurial ecosystem that exists in Rochester and the impact of small businesses on community growth and development. DMC Storyteller Video Series: In the Middle of Health with Amit Sood, M.D.